Dr. David L. Blecker, M.D., M.P.H., F.A.C.P. Dr. David L. Blecker is a graduate of the medical residency program in Presbyterian Hospital, Philadelphia. He completed his specialized fellowship training at Hahnemann Medical College and Hospital, Philadelphia. 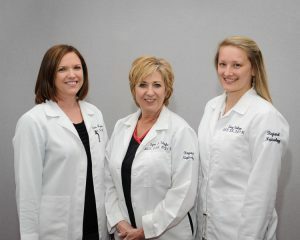 Dr. Blecker has been in active practice since 1978 and resides in Margate with his family. 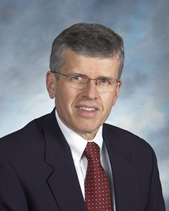 Raymond S.Schreyer, M.D., M.B.A., F.A.C.P., F.A.S.N. 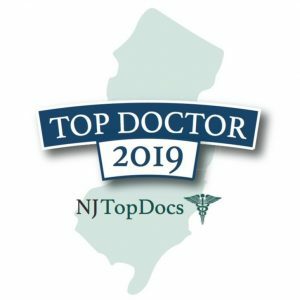 Dr. Raymond S. Schreyer is a graduate of the medical residency program in Hahnemann Medical College and Hospital, Philadelphia and continued there for his specialized fellowship training. 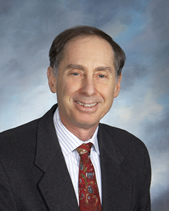 Dr. Schreyer has been in active practice since 1983 and resides in Linwood, NJ with his family. Priyesh T.Thakkar, D.O., M.B.A., F.A.C.P., F.A.S.N. 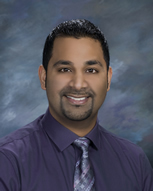 Dr. Priyesh T. Thakkar is a graduate of the medical residency program at Lehigh Valley Hospital in Allentown, PA. 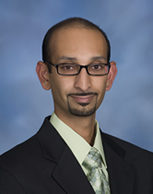 He completed his specialized fellowship training in Nephrology at Temple University, Philadelphia, PA. Dr. Thakkar is board certified and has been in active practice since 2004. He resides in Linwood, NJ with his family. Dr. Jay G. Shastri, D.O. Dr. Charles O. Nnewihe, M.D. 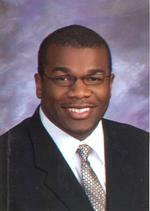 Dr. Charles Nnewihe is a graduate of Case Western Reserve University in Cleveland, Ohio. He completed his specialized nephrology fellowship training at Temple University in Philadelphia, PA. Dr. Nnewihe has been in active practice since 2008 and resides in Egg Harbor Township, NJ with his family. 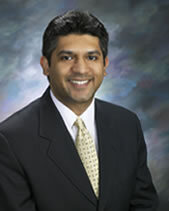 Dr. Melind Pandya is a graduate of UMDNJ. He completed his specialized nephrology fellowship training at SUNY – Downstate Medical Center in Brooklyn, NY. 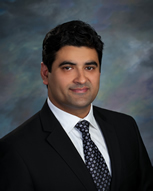 Dr. Pandya has been in active practice in Cape May County since 2006 and resides in Ocean View, NJ with his family. Dr. Robert J. Mathews, M.D. Dr. Mathews is a graduate of Lankenau Medical Center in Wynnewood, Pa, and remained there for his specialized fellowship training in Nephrology. Dr. Mathews has been in active practice since 2011 and resides in Egg Harbor Township, NJ with his family. Dr. Nitin Behl, M.D., F.A.S.N., F.A.C.P. 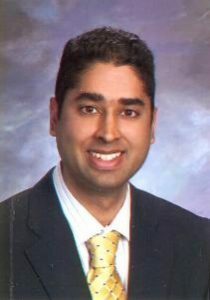 Dr. Nitin Behl M.D. is a graduate of the medical residency program at Atlanticare Regional Medical Center. He completed his specialized fellowship training in Nephrology at Rutgers University – New Jersey Medical School.